'Shopping the Stash' ....a saying I'd not come across before until I read Laura's blog Buy Now/Blog Later but something I do an awful lot of though! Being a make up addict (or hoarder!) I have built up quite a collection over the years and sometimes get stuck in a rut of using the same things a lot. It's always nice to go back to the 'stash' and reunite myself with old favourites. Just like having new make up! On Saturday morning, I did just that and came up with these little gems! I used to love the Chanel Vitalumiere Aqua, and then bought several other foundations and forgot about it! Today I was having a good skin day so I decided to crack open again. 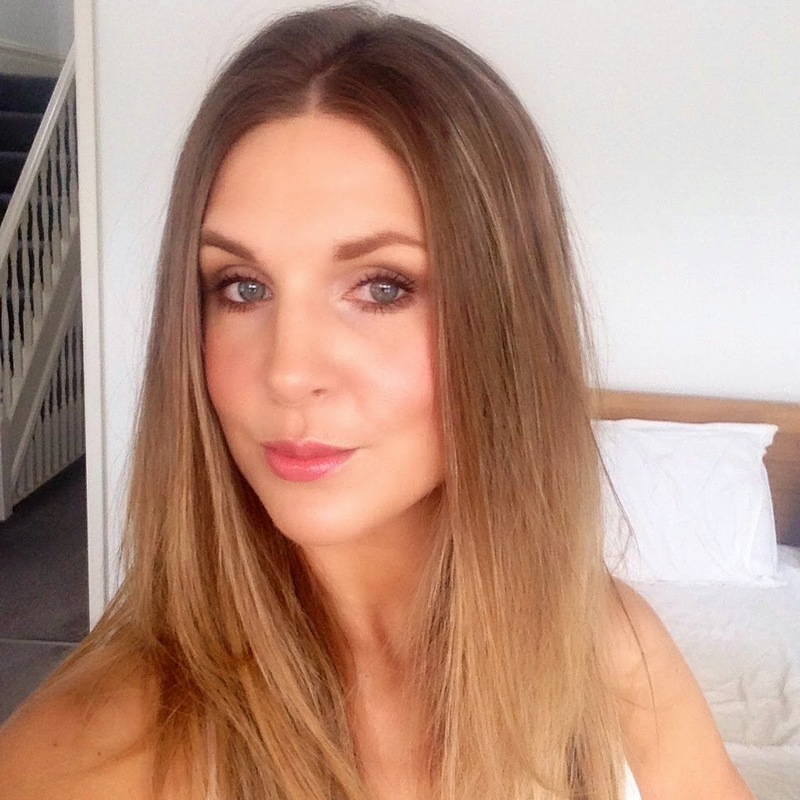 It's one of those foundations that looks beautiful on but if you have a few blemishes it doesn't look as good (on those days I prefer to use something a bit thicker - hello Laura Mercier Creme Silk Foundation!) One of the things I also love about this foundation is it's so easy to blend and can be put on in seconds! 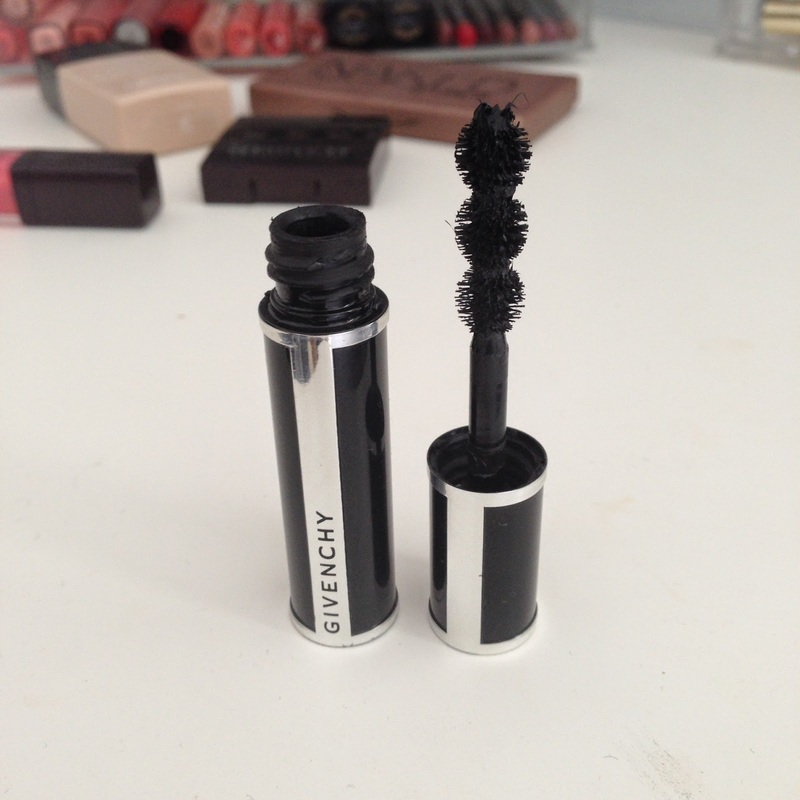 I also restrained myself from using my favourite YSL Babydoll mascara and found a little mini Givenchy number I bought whilst in Sephora in Las Vegas last year. The brush is insane on this but does a great job, coating all the lashes really evenly and providing oodles and oodles of volume and blackness! I love this stuff - I can't remember what its called though and it doesn't say on it sadly however I'm sure you'd be able to find it at a Givenchy counter. 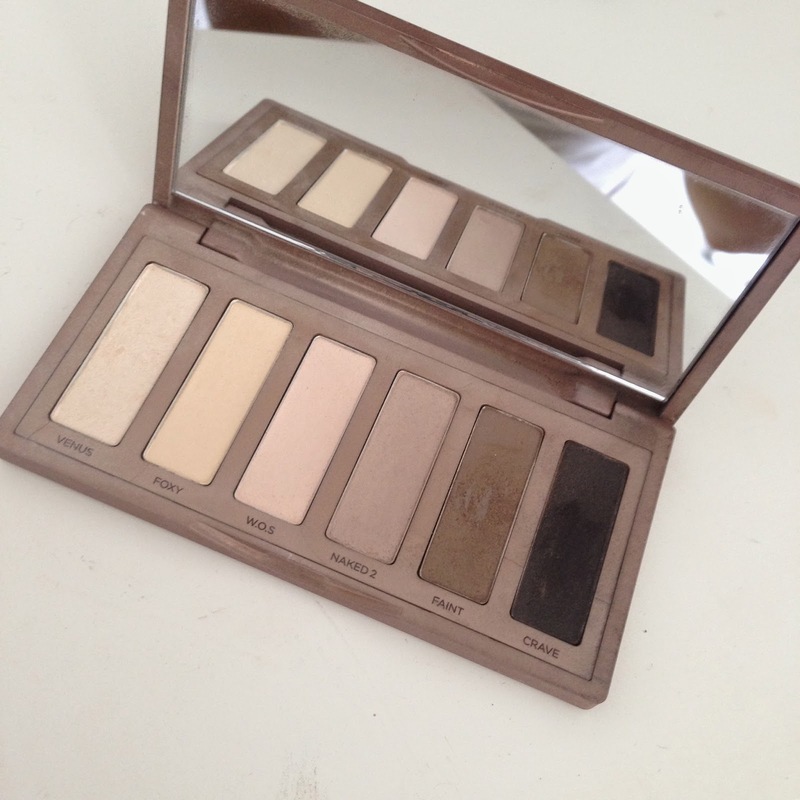 Ahhhh, my trusty Urban Decay Naked Basics palette! I loved this when I first had it then it got pushed to one side, probably to something from MAC! It looks so boring, however I never fail to create something brilliant with this palette, without having to incorporate any other eyeshadows. I've made a little pact with myself to use this at least once a week now! ('cos I'm sad like that!) If you don't have this in your collection - you need it. 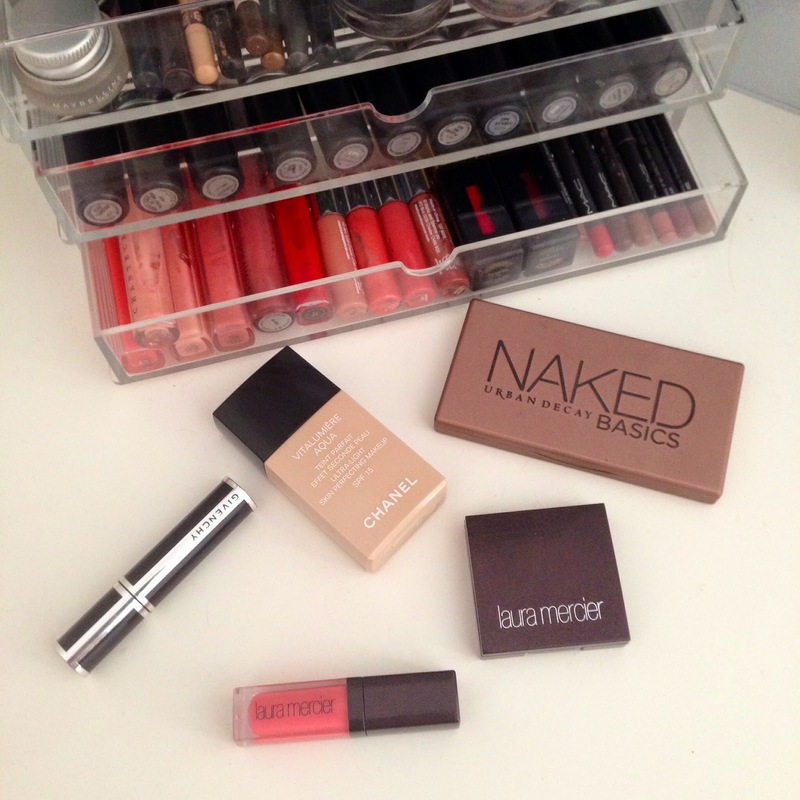 I'm not a big fan of the other Naked Palettes but this one is really useful. I also found a Laura Mercier Cream Blush and a cute little Laura Mercier Lipgloss that I had in a make up case my parents got me for Christmas. The blush is a gorgeous colour and the lipgloss is just slightly tinted for a nice natural looking lip. I've also had a little go with the VO5 Give Me Texture spray, looks okay but I HATE the smell of it sadly :( Looks like I'll be purchasing the legendary Oribe one soon! I adore the Naked basics palette too!